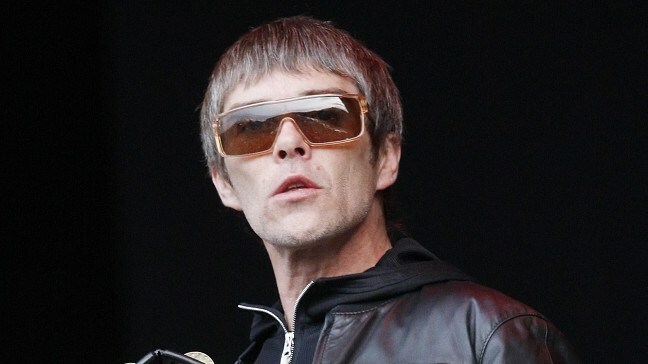 John Squire, Gary "Mani" Mounfield, Ian Brown and Alan "Reni" Wren have confirmed on their website plans for a gig in the Phoenix Park on July 5. The legendary band, synonymous with the Madchester sound and scene of the 1990s, inspired scores of other groups despite only releasing two albums. The Stone Roses reformed in October after a 15-year split and set a record by selling 220,000 tickets for three outdoor dates in Manchester in little over an hour. The band said they will release a new studio album before going on tour next June. Tickets for the Dublin gig go on sale next Tuesday December 20 at 8am from ticketmaster.ie costing 66.50 euro. Fans will be limited to six per person. The band will also headline T in the Park in Scotland, as well as topping the bill at the Benicassim Festival in Spain and the Fuji Rock Festival in Japan.